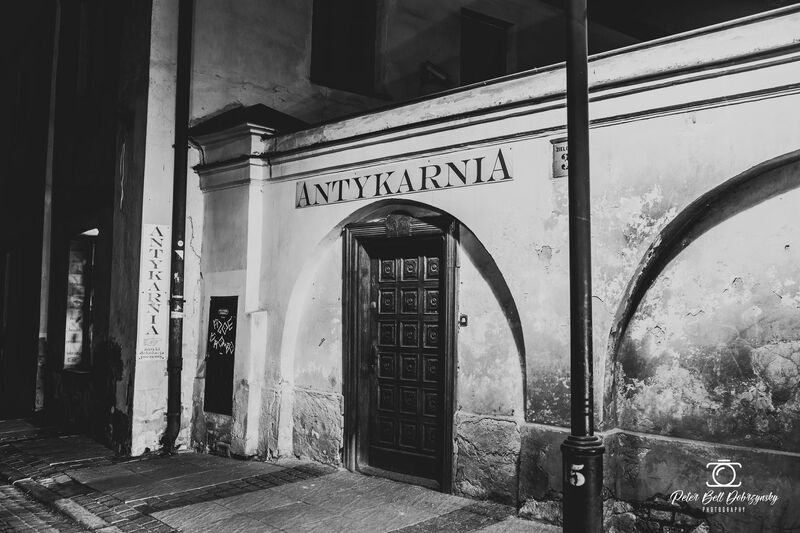 Nowadays, Lublin is a nice and peaceful place but that has not always been the case! 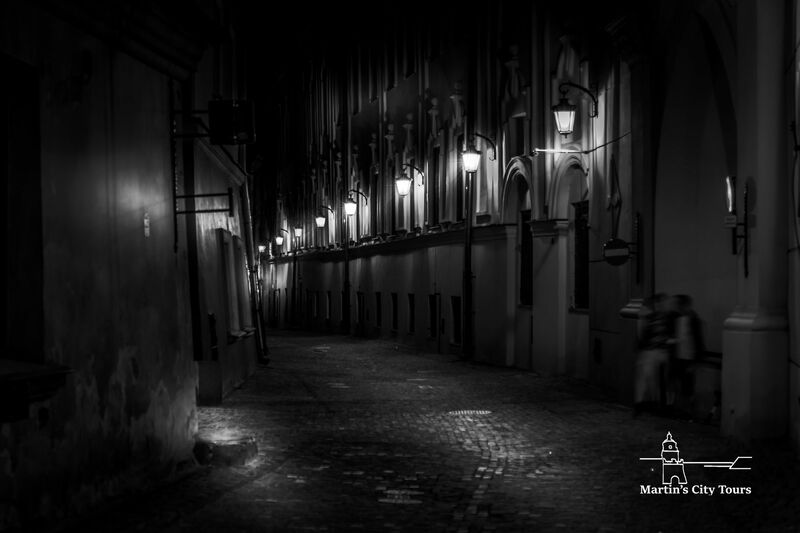 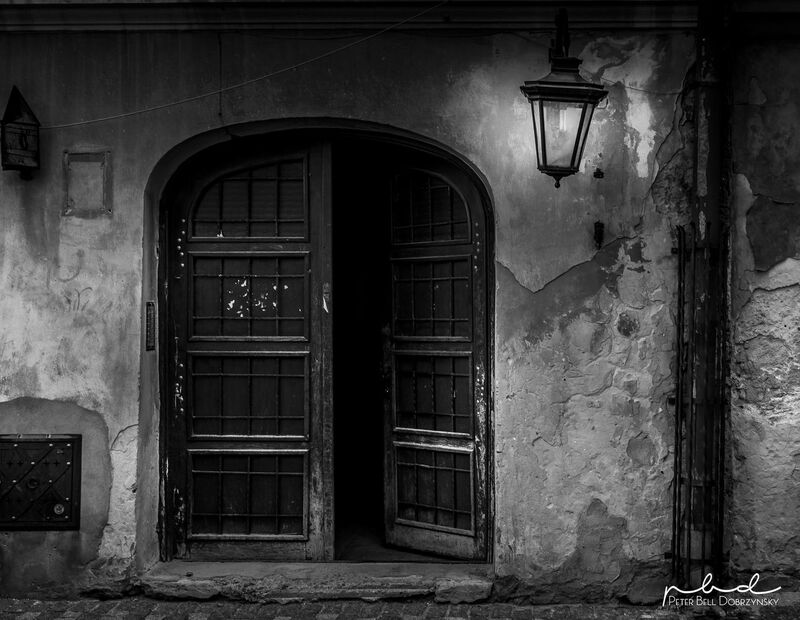 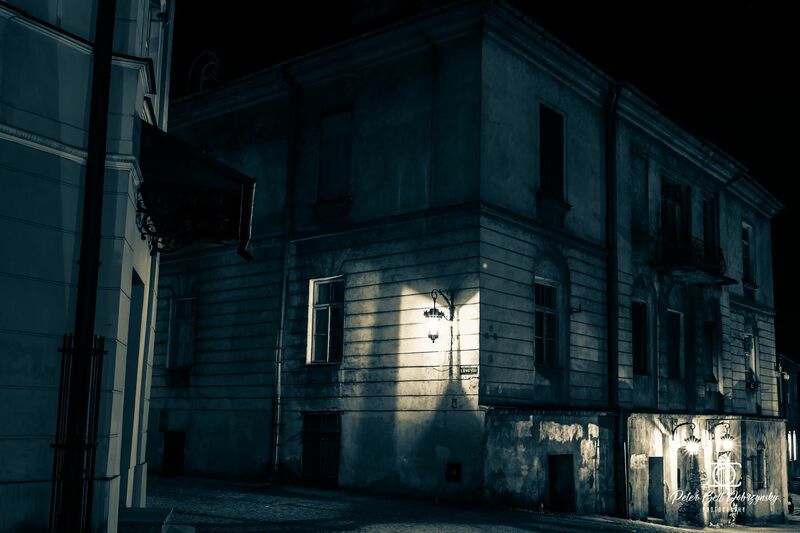 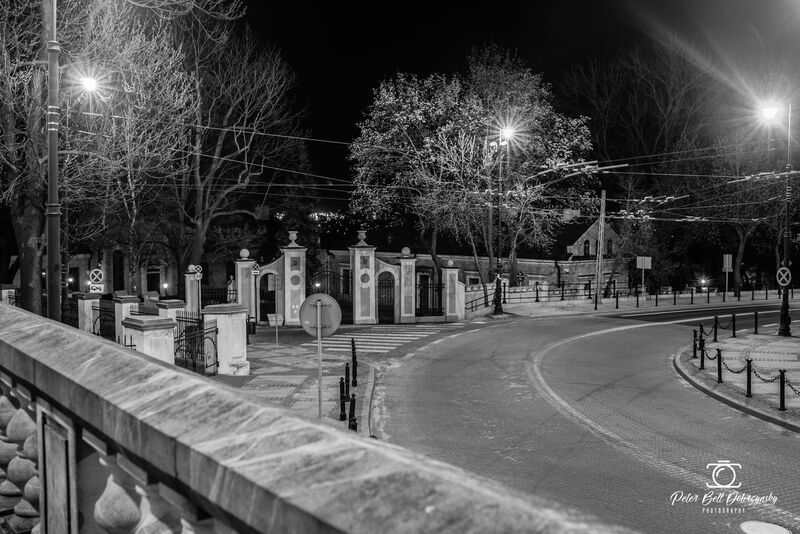 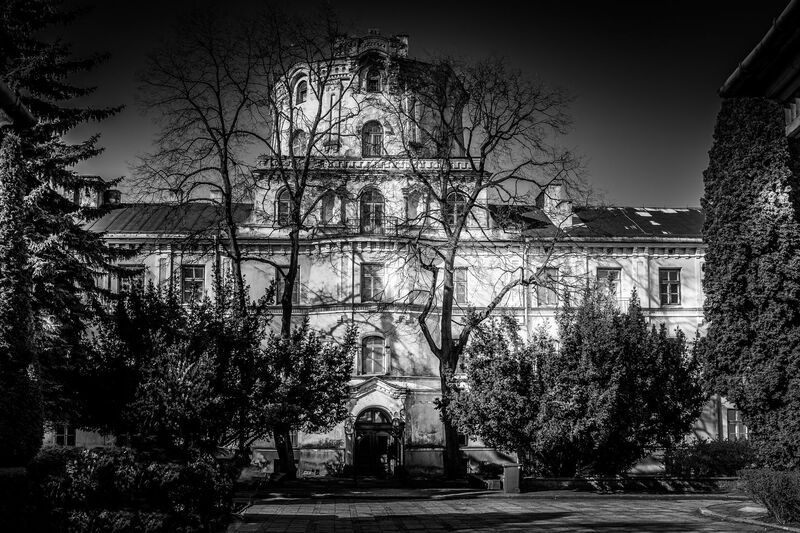 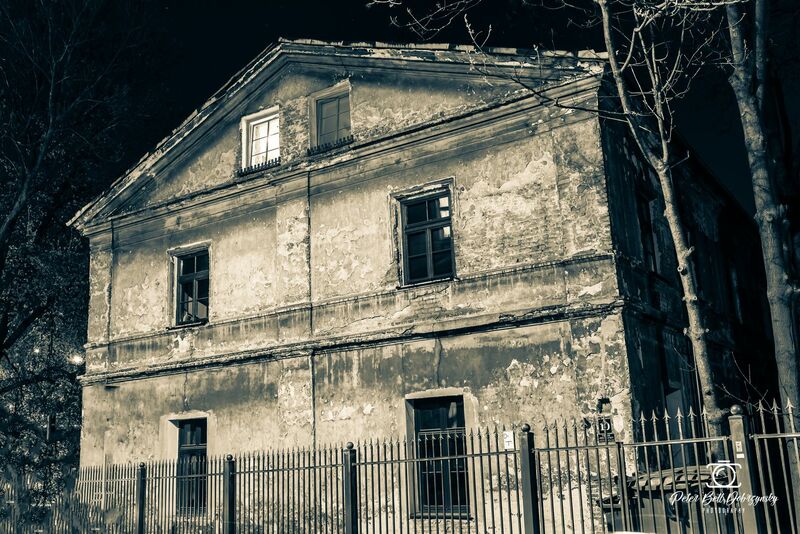 We love to share the creepy, bloody, strange or simply terribly criminal stories of Lublin with you. 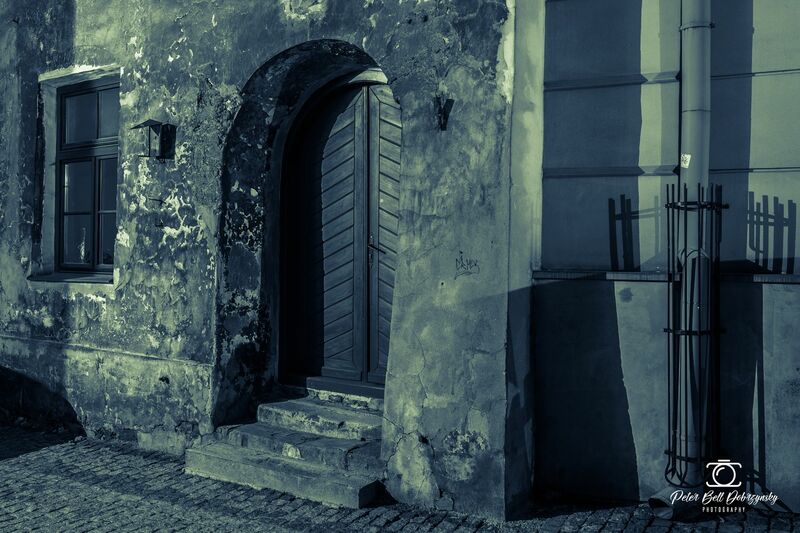 During the walking tour, you will be guided through some back streets of Historical Lublin where some fascinating events happened in the past. 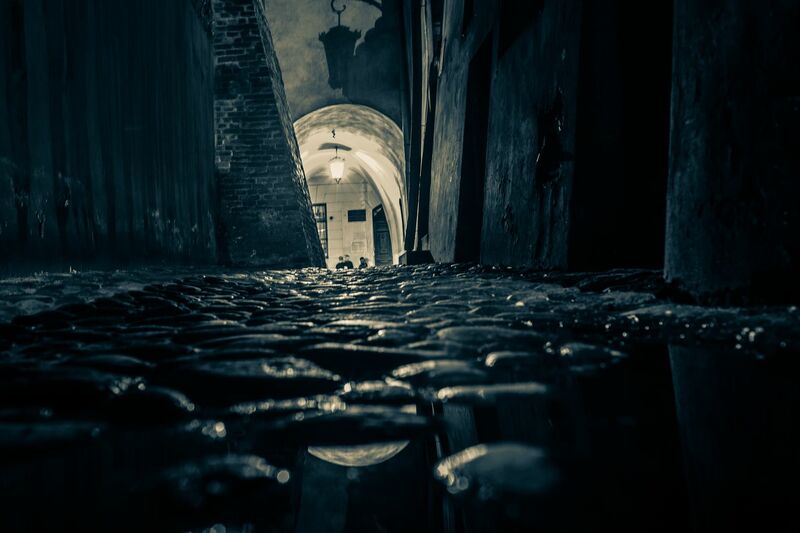 Our aim is to share our spooky stories a much as possible on the historical locations.